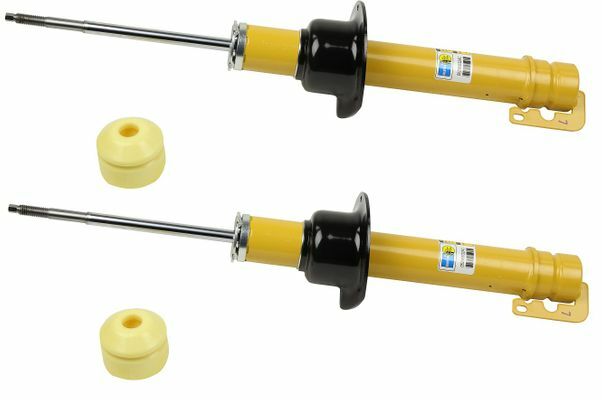 Set of 2 Mopar factory SRT8 Bilstein Front Shocks for the 2006-2010 SRT8 Grand Cherokee. Sent an email with the VIN to check if the struts are a fit for my 2006 SRT8. Received a prompt and positive response. Placed the order over the phone on a Friday and received the struts on Tuesday. The dealer's price was 30% higher and, I didn't have to pay sales tax since I live in CT, which was an additional bonus. I can only recommend "justforjeeps". They picked up the phone promptly, we're friendly; They run a professional operation.